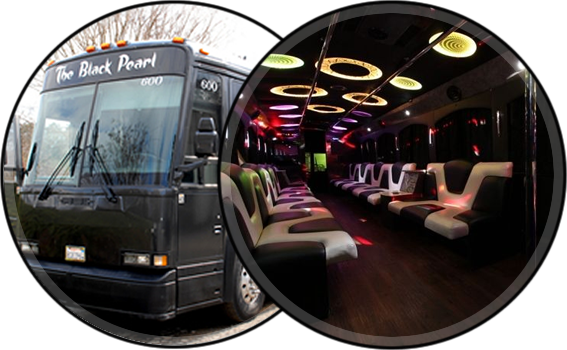 We offer a wide selection of party buses to transport your group to any event in Atlanta and surrounding cities. Party in style with your friends, family or co-workers! Proms, sporting events, bachelor & bachelorette parties, corporate events, weddings and birthday parties... whatever the occasion Classic Coach will get you there! Choose from one of our fabulous party buses and get the extra level of professional service that you will not find elsewhere. The #1 Affordable Atlanta Party Bus Rental Service! Here at Classic Coach Worx, we offer you the most professional and up to date fleet of beautiful party buses and low price limo rentals in the Atlanta area. 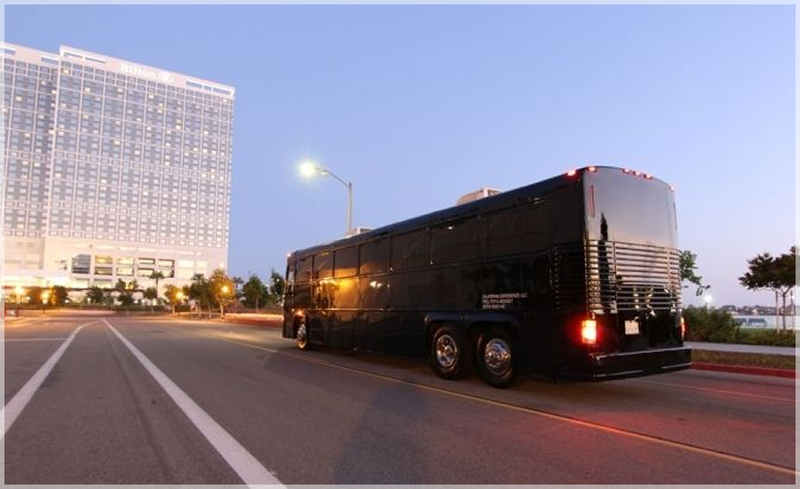 Our company is acknowledged as the #1 affordable Atlanta Party Bus Rental Service. Our party bus and limo rental bus drivers understand that your event is important and that you expect the absolute best. We can ensure you that we will exceed your high standards so that your experience with us will be a complete success. We believe that we have the best Atlanta party buses, as well as the best professionally trained drivers, who are equipped to get you where you're going and give you an extra level of professional service that you will not find elsewhere. 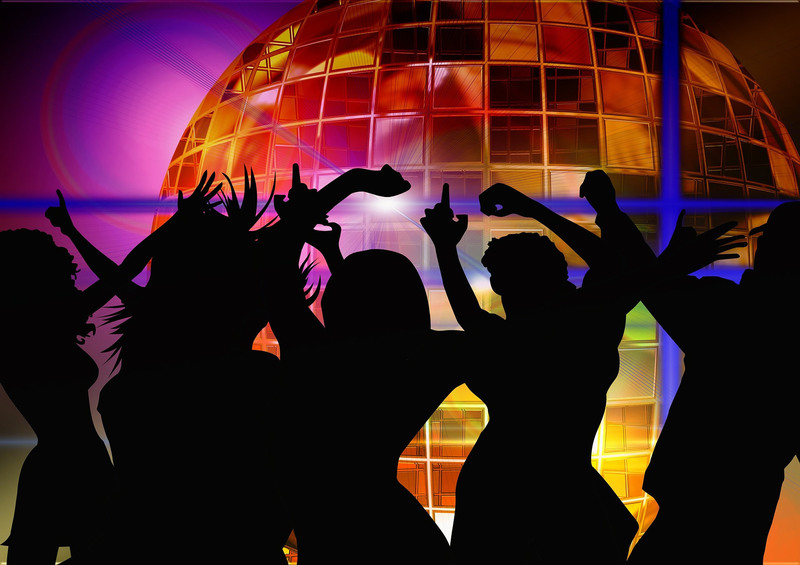 A party bus driver from our company will pick you up and return you, so that your ride will begin and end in style! Classic Coach Worx is recognized for being convenient and affordable in addition to having only the finest party bus rentals and limo rentals in the business! No matter the event, whether it’s a wedding, prom, bachelor or bachelorette party, a round trip to a casino, a night on the town, a personalized drop-off or pick-up at various bars or nightclubs, birthdays or city tours, we are confident that we have the vehicle to suit you and your guests. Please call today for your custom Classic Coach Worx party bus Quote, or use our online reservation system. (678) 294-0619. Check the availability of the bus and reserve the bus through our simple reservation system. Our party buses range from 20 to 40 passengers. Find the one that best fits your event! Check our frequently asked questions sections for answers to popular questions. from your phone or tablet! Copyright © 2018 Classic Coach Worx. All Rights Reserved.